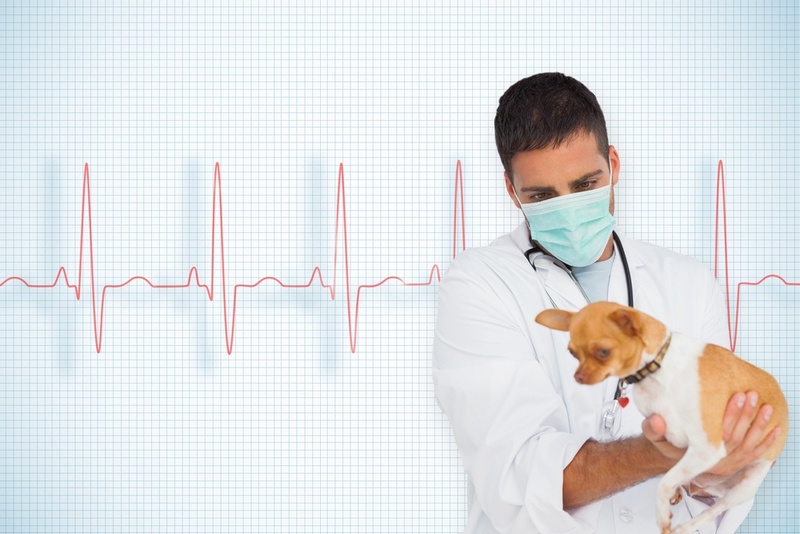 The Cloud has a great deal to offer veterinarians and their businesses. 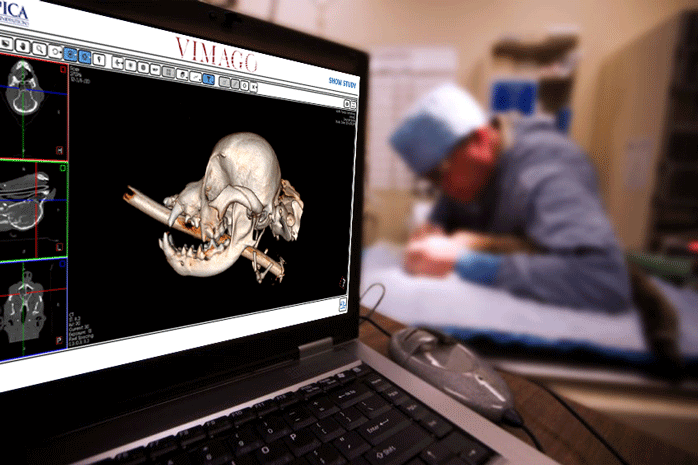 Only when pigs fly will all PACS, image viewers, and veterinary image management solutions be created equal. The proper integration with a Cloud solution can make or break your practice. While everyone has individual needs for the best solution for their situation, there is always room for improvement. 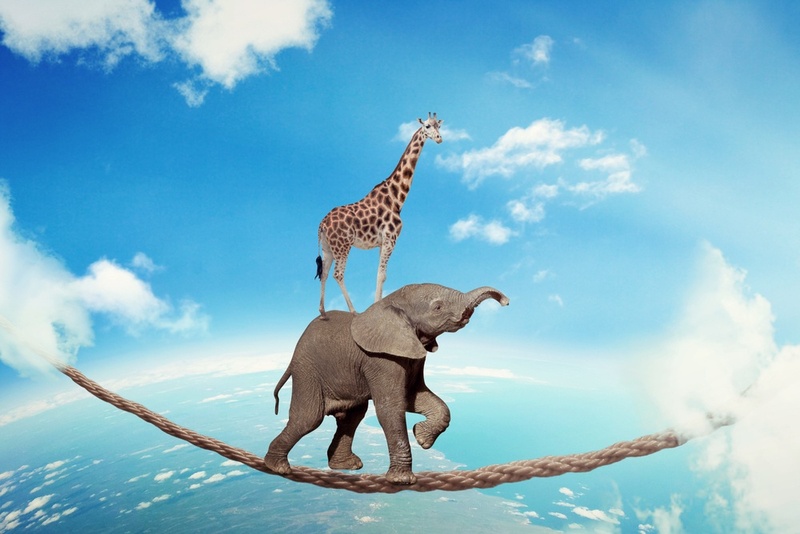 Here are five reasons why you need to take your veterinary business to Cloud. The people over at VitusVet “love pets and believe in advocating for them because they can’t speak for themselves”. If you haven’t heard of them before, VitusVet is a thought leader in the veterinary industry truly providing patient driven solutions. 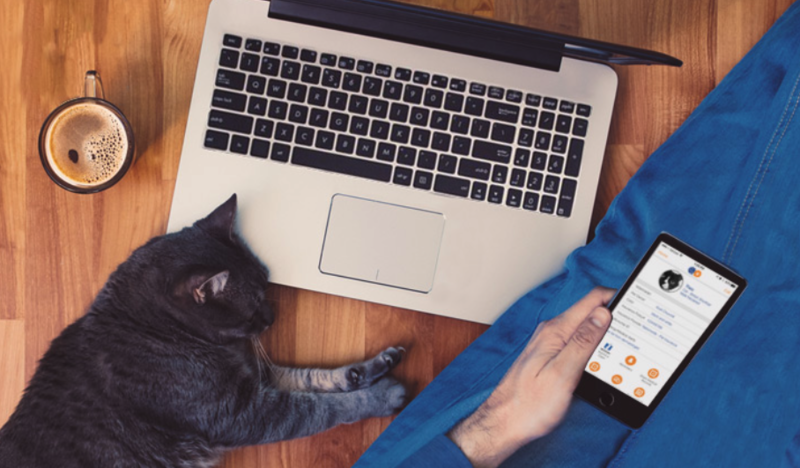 Their product features a mobile app that any veterinarian or pet parent can access. 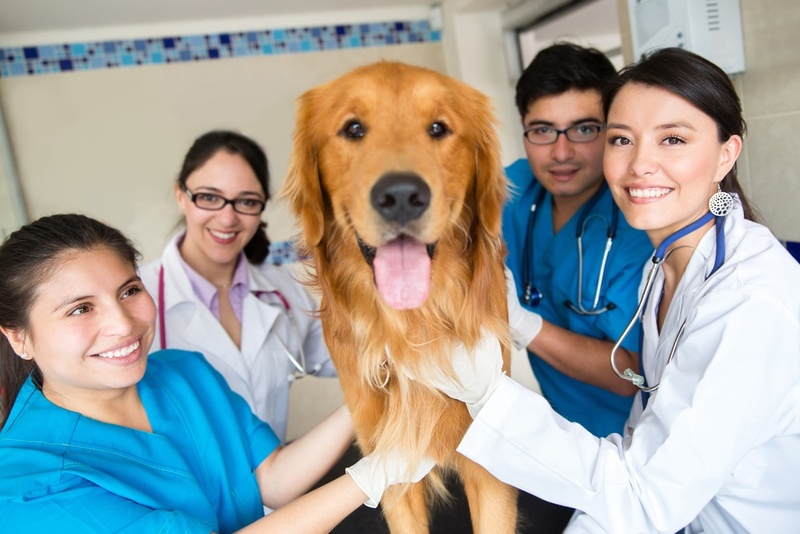 Not only can veterinarians share patient images with specialists, the pet parent can then show those images to any veterinarian in the world to get a second opinion.